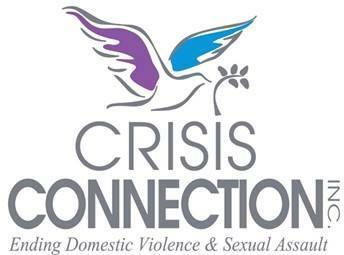 Crisis Connection will be hosting a Volunteer Information Session tomorrow (Wednesday, June 13) from 6 till 7:30 pm EST at their office at 1500 S Meridian Road in Jasper. Anyone interested in volunteering for Crisis Connection and becoming a Crisis Connection to help bring an end domestic violence and sexual assault is encouraged to attend this Information Session. Those on hand will have the opportunity to meet current volunteers, tour the facility, complete a volunteer application if interested and learn about available opportunities including assisting with answering the phones & covering the office on weekdays, hotline coverage, fundraising, helping with Natural Helpers program, etc. Anyone interested, wether you’re able to attend or not can contact Joan (JO-ANN) Knies, the Crisis Connection Prevention Coordinator at joan.knies@crisisconnectioninc.org or call 812.482.1555. Be the first to comment on "Crisis Connection To Host Volunteer Information Session"